Yes, my hubby is very sweet to let me have a romantic bedroom. In a home full of testosterone it’s nice to sleep somewhere kinda girly. 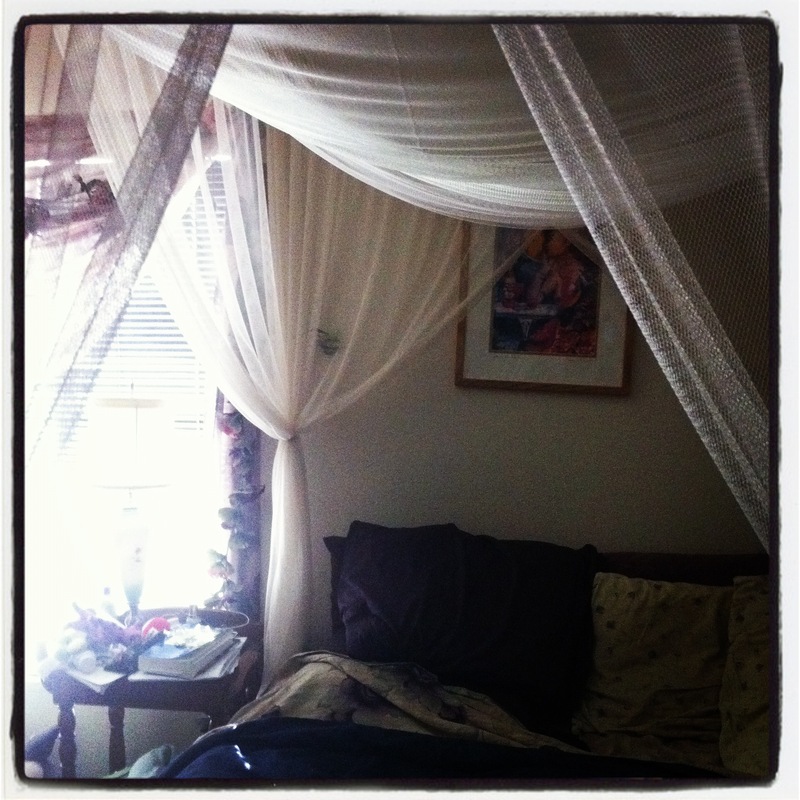 This entry was posted in January Photo a day and tagged challenge, Photo, photo a day, romantic by jackiestyle. Bookmark the permalink.